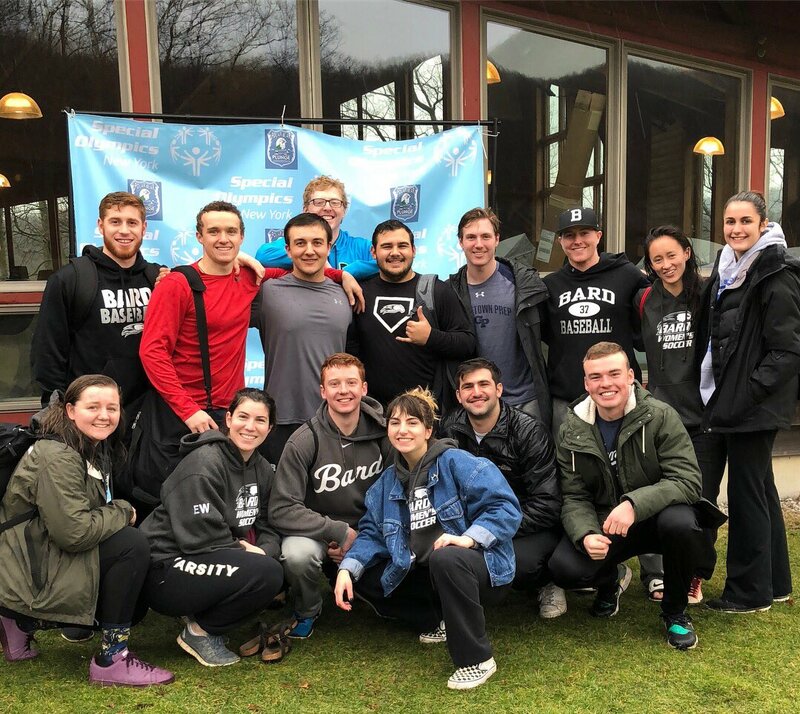 More than 300 Bard College varsity athletes have contributed to the Special Olympics program over the past year, working with local agencies, hosting a Special Olympics Day, and raising money, including by participating in the Polar Plunge. Twenty Bard student athletes took part in the 20th Annual Polar Plunge at the Fresh Air Fund’s Sharpe Reservation in Fishkill on February 25, raising $2,500 for Special Olympics New York. Headquartered in Schenectady, it is the largest Special Olympics program in the United States and the sixth-largest in the world, serving 65,000 athletes and involving 35,000 volunteers. Bard College students participating in the 2018 Polar Plunge. The Fishkill Plunge was just the latest in a series of events benefitting local Special Olympians, efforts initiated by the Bard College Student Athlete Advisory Committee (SAAC). The Committee is composed of two student athletes from each of Bard’s 19 intercollegiate athletic programs, in addition to three student officers. “The Polar Plunge is an opportunity for our student athletes to show support for a great cause by literally jumping into freezing cold waters,” says Emily Weisman, a Bard senior and the president of SAAC. “What is great about all of our Special Olympics fundraisers is the community aspect of it. As student athletes, we want to make the most of our platform, and use our voices and teams to support amazing causes.” Nearly one-fifth of all Bard students participate in a varsity sport. Bard’s student athletes also raised $1,715 for the Special Olympics through the Change War, an annual fundraising contest between New York–based NCAA Division III athletic conferences. Bard College is a member of the Liberty League, which each year challenges the Empire 8 to see which league can collect the most coins. “Not only do we love competition,” says Weisman, “but we love to be able to compete for something bigger than a win. 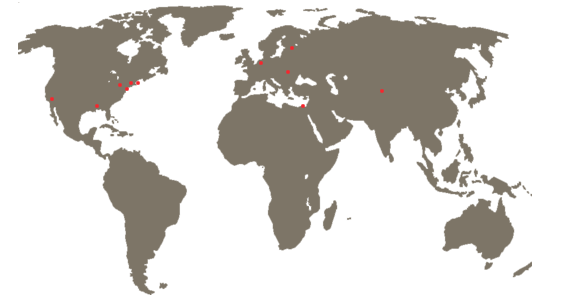 This matters to us.” The 2018 Change War will take place April 2–8.